CHANGE your bag AT LEAST once a month, and never let your vacuum bag get over half-full. Packed with germs and bacteria, your vacuum bag is one of the dirtiest places in your home. Regular bag changing can improve your vacuum’s performance. A clogged bag makes your machine run hotter and puts strain on the motor. CHANGE your belt about every twelve to twenty-four months. Belts become stretched over time, and may cause the beater bar not rotate at full speed. Again, this can effect your unit’s performance. DON’T ever pick up drywall or fireplace soot with your vacuum. The dirt is so fine it can blow through through your machine and back into the air. Also, the large debris can severely damage your unit. DON’T run your machine over wet or damp carpet. Be especially careful after shampooing the carpets. 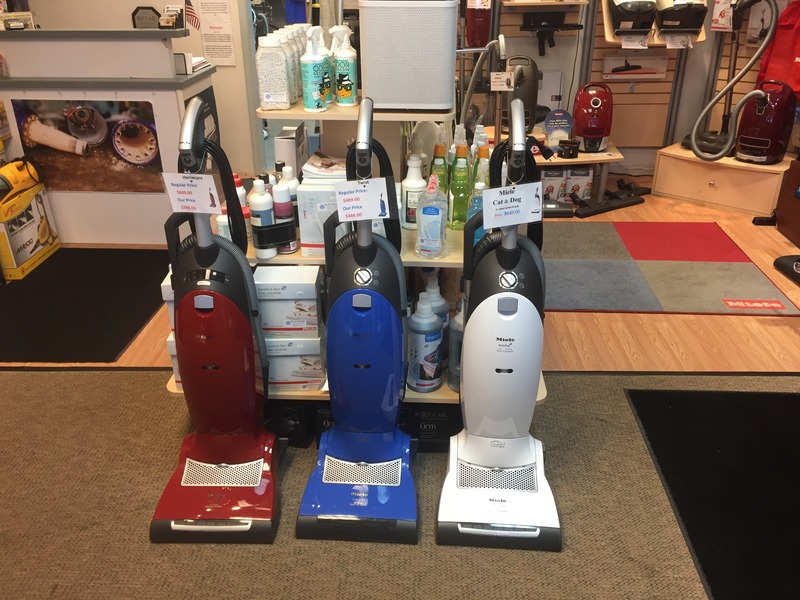 Running your vacuum cleaner over wet surfaces can pull moisture into your machine. This moisture can corrode and/or cause rust inside your unit, causing mechanical problems.